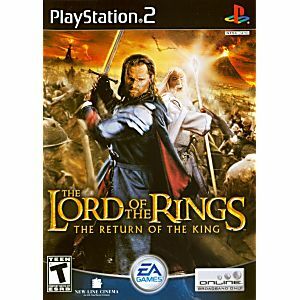 Return to Middle-earth in a game based on the epic final chapter of the The Lord of the Rings movie trilogy. 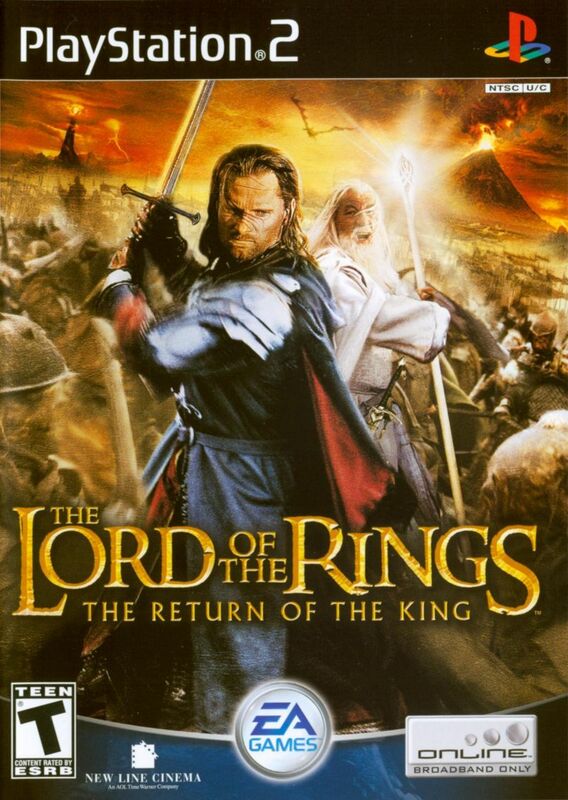 Developed using the same digital assets as the films, The Return of the King recreates in stunning detail the final events of the War of the Ring. 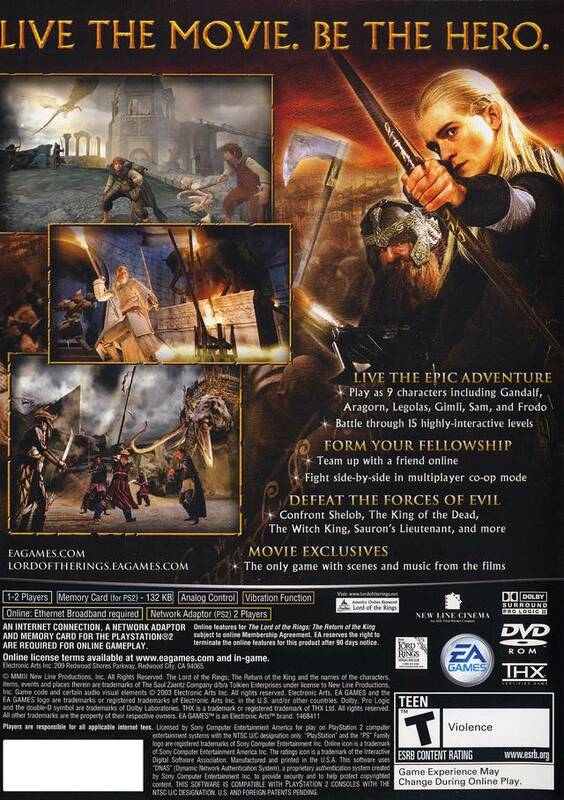 Choose from playable characters like Gandalf, Aragorn, Legolas, Gimli, Sam, and Frodo -- all voiced by the actual movie actors. The fate of Middle-earth is in your hands. Follows pretty close to the film. Not too hard to get through although some areas will require more then one try. If you like the movies this will go good in your game library.